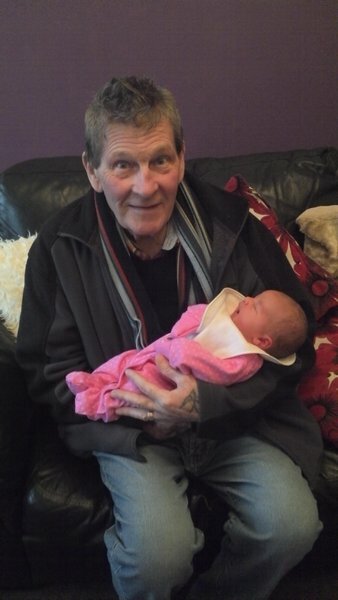 Peacefully in St. Benedicts Hospice after a long battle fought bravely on March 18th aged 75 years, Harry. The much loved husband of Janet. The treasured dad of Lesley and Steven. 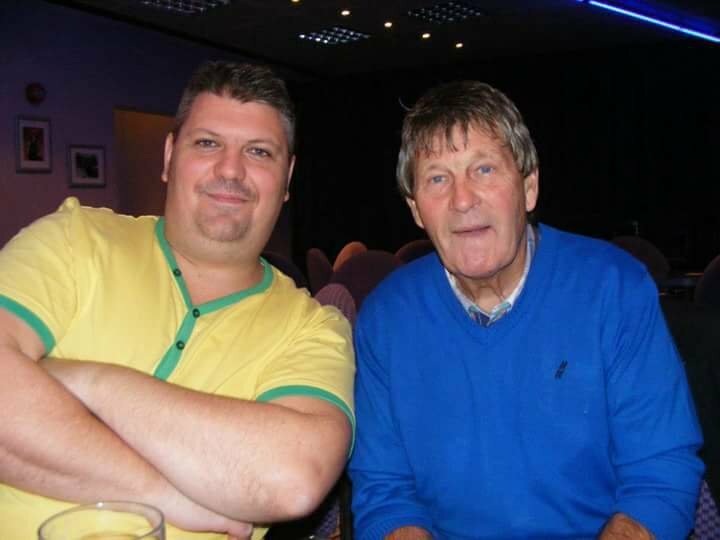 The dear father-in-law and friend of Lee and Zoe. 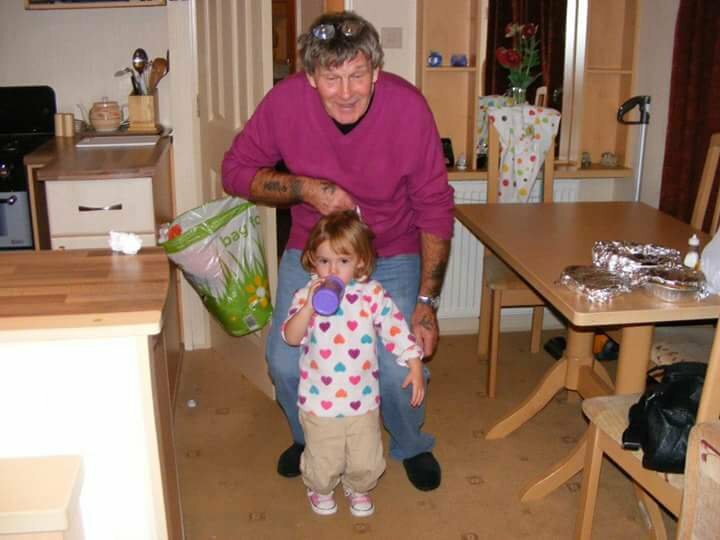 The devoted grandad of Jay, Anna-lee, Grace and Mia. 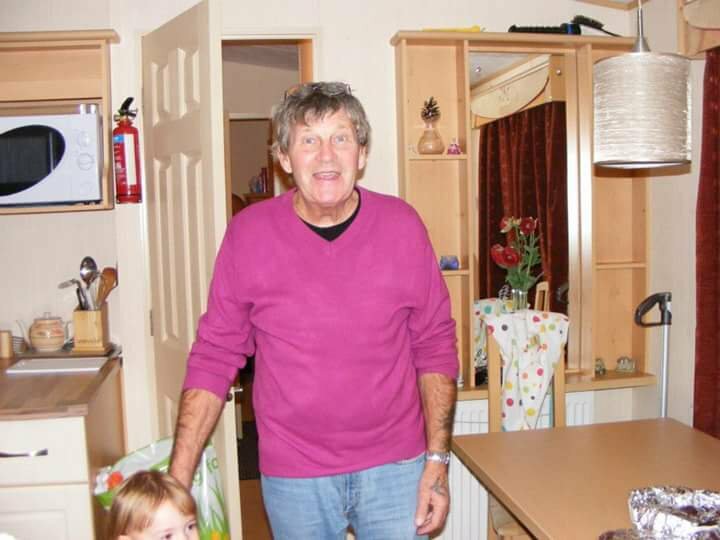 A dearly loved uncle and a friend to many. Friends please meet on Wednesday 4th April for service in the Independent Methodist Church, Easington Lane at 10:30am. Committal to follow at Durham Crematorium. All are welcome afterwards to Hetton Lyons Cricket Club for refreshments. Family flowers only. Donations in lieu of flowers, if so desired to St. Benedicts Hospice. A collection plate will be provided at the Church. 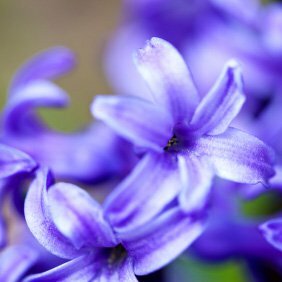 All enquiries to Andrew Grey Funeral Directors, 73 High Street, Easington Lane Tel: 0191 5263499. Now free from pain and able to sing again. 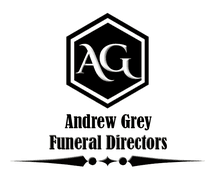 Funeral Director: Mr Andrew Grey.